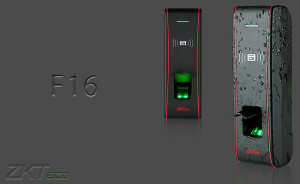 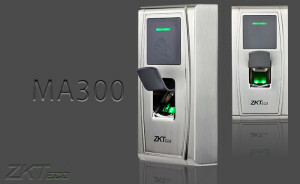 AVS Access Control uses the selective restriction to a place or other resources. 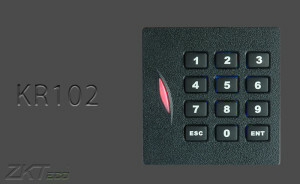 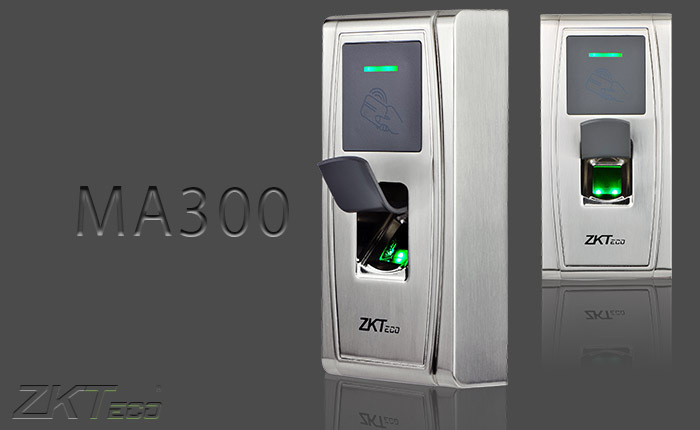 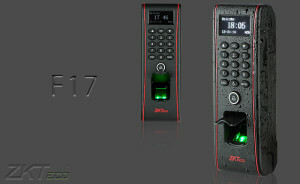 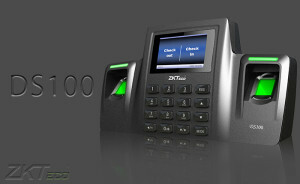 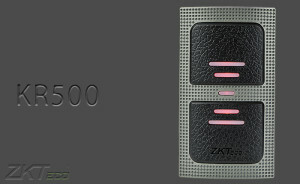 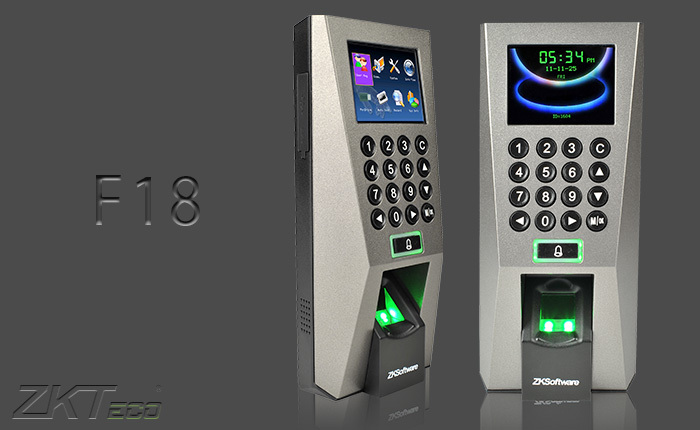 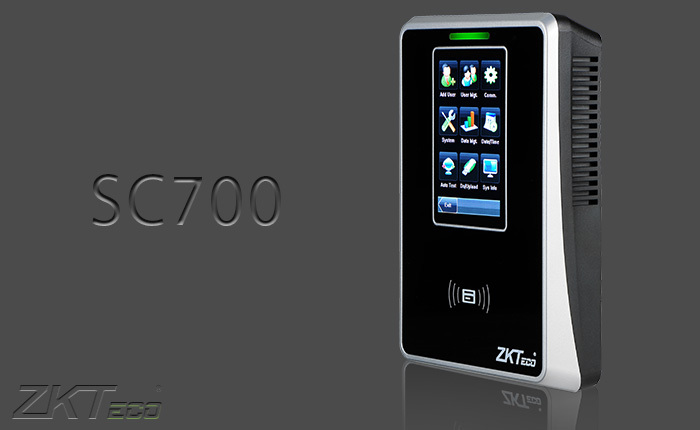 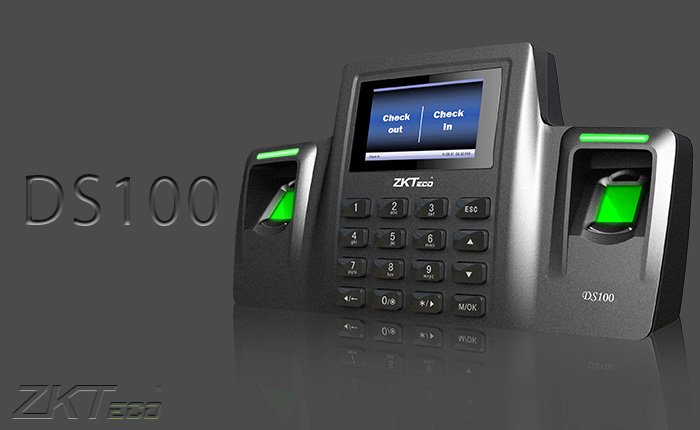 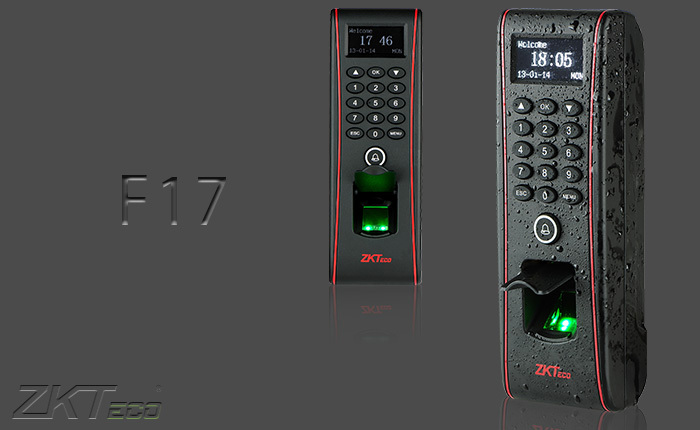 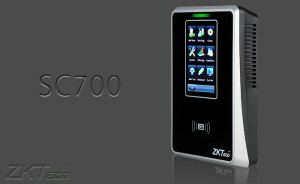 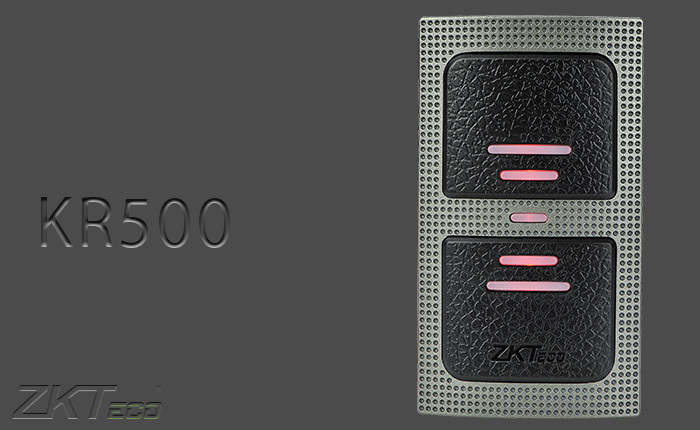 We use different methods of access control such as keypads and biometric. This a stand alone reader which can work online or offline. 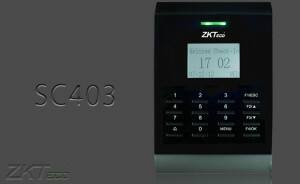 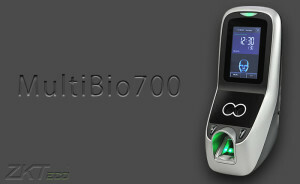 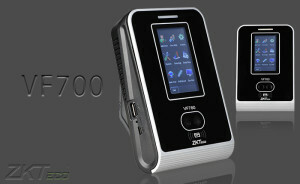 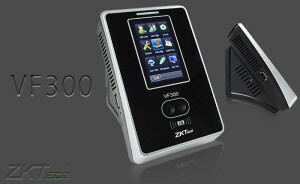 Comes with PC software to enable the user to pull out access report. 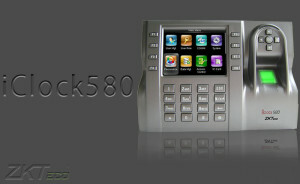 It is designed for indoor use. 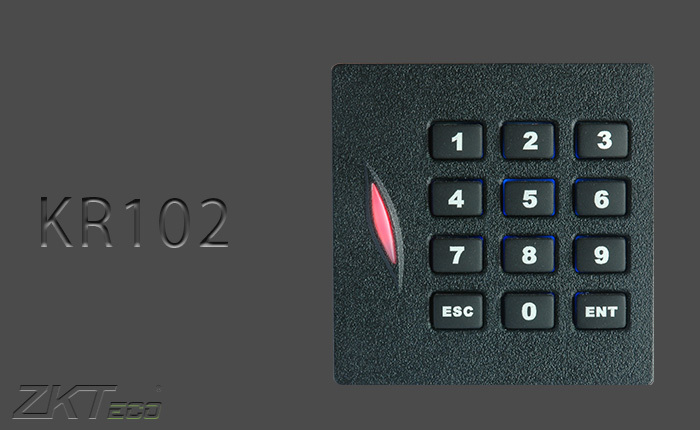 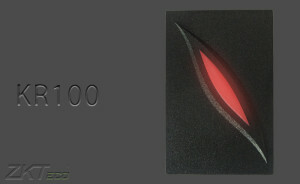 Also supports access cards and Pin code. 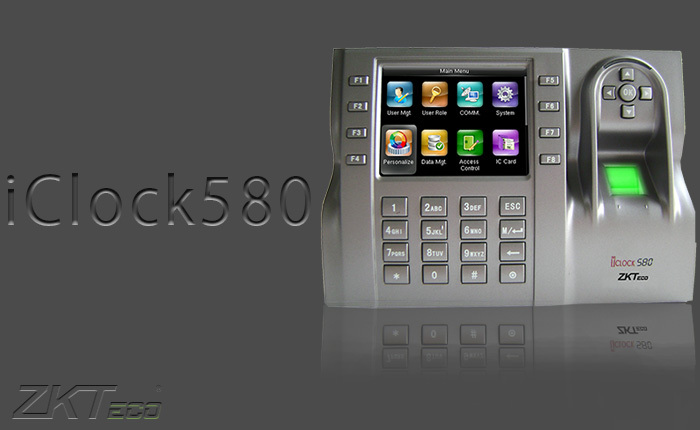 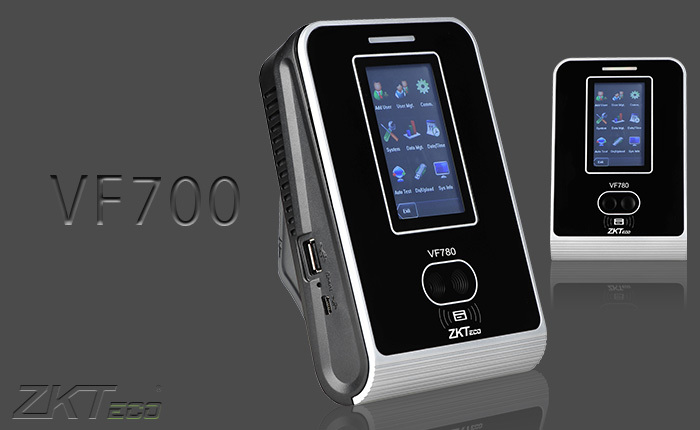 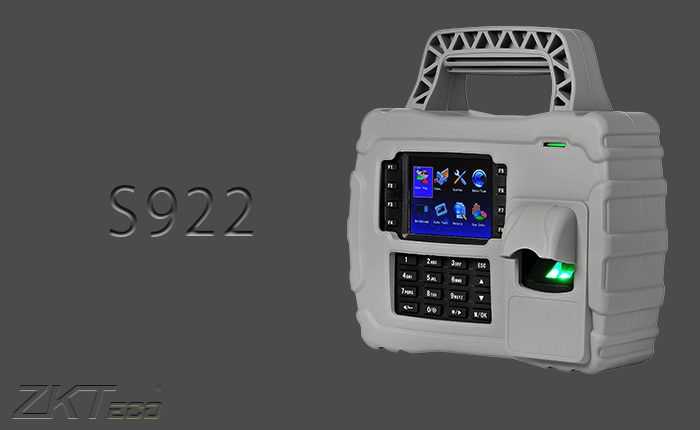 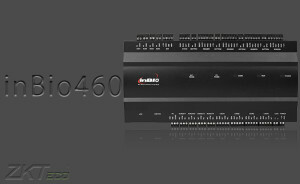 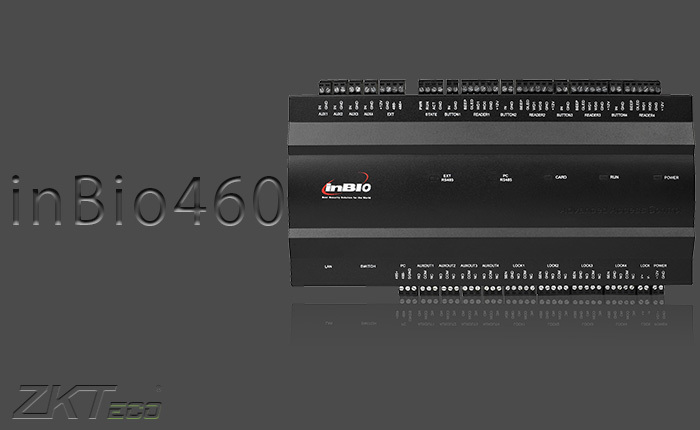 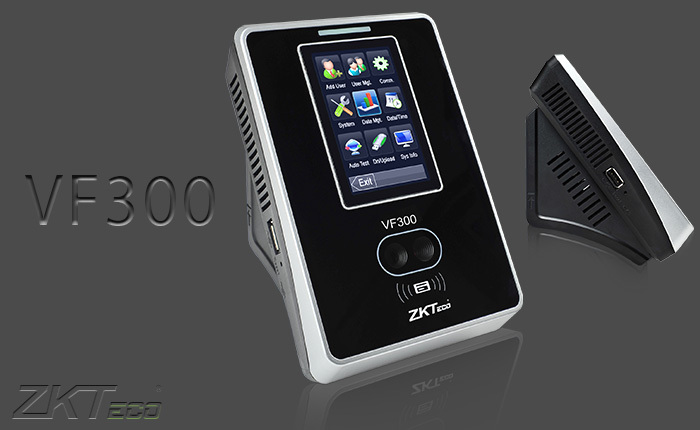 This are IP65 rated stand alone reader which can work online or offline. 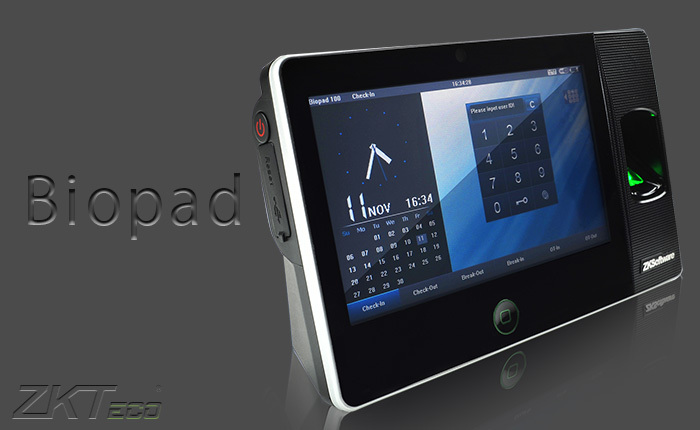 Comes with PC software to enable the user to pull out access report. 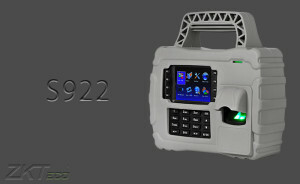 It is designed for outdoor use. 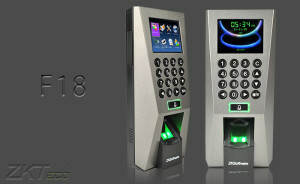 Also supports access cards and Pin code.